Anyone who has ever bought or rented an apartment in NYC knows that they come and go quickly, and if you want something you should be prepared to pay extra for it. However, when it comes to celebrities, they often play by the different rules, even if their properties are still listed on the MLS. 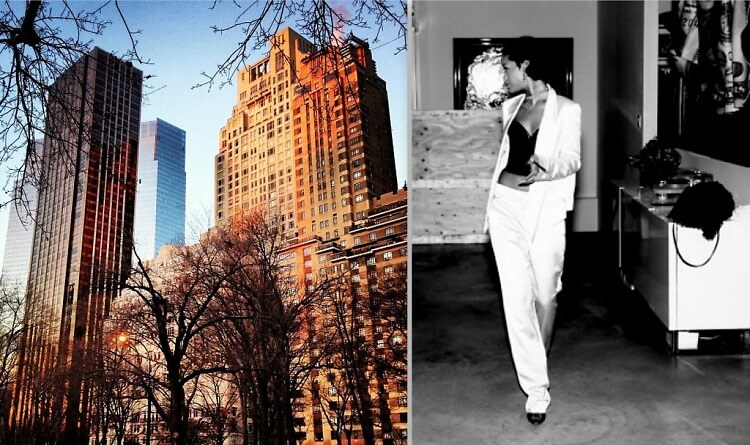 We’ve rounded up 7 of the hottest Manhattan celebrity listings to find out who’s buying and who’s selling right now. Is This The Most Celebrity-Filled Apartment Building In Brooklyn?